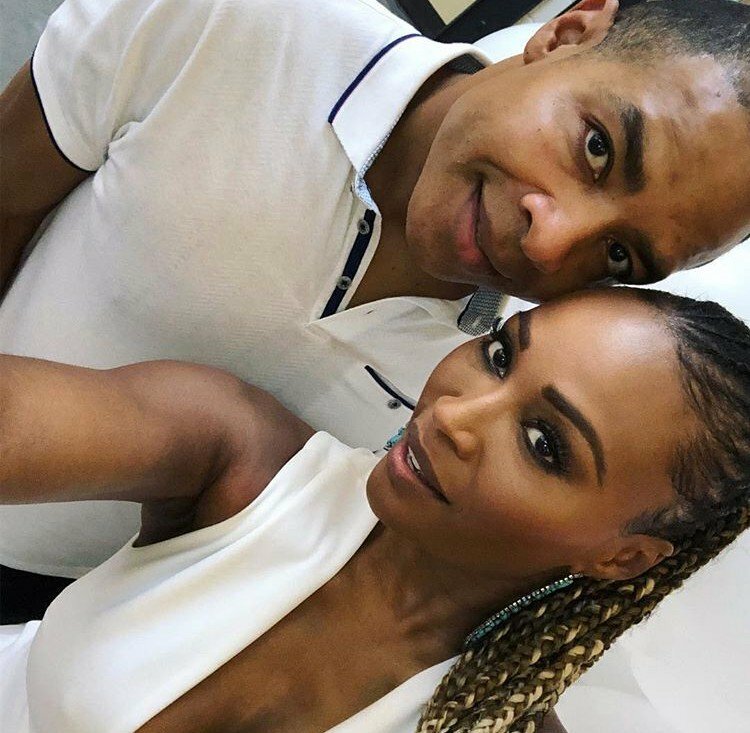 Real Housewives of Atlanta star Cynthia Bailey has a new storyline boyfriend. She recently admitted that she does have a new man, but now she has made things Instagram official with sportscaster Mike Hill. She went all out to celebrate his birthday, they posed for a cute selfie, and just like pretty much everything Cynthia does, she has a hashtag for the relationship. Maybe this is the end of #50Cynt and #51Cent. Or at least I hope so. One constantly used hashtag is all that I can handle. #CHill #leoseason #birthdayfollow.” Yes, “CHill” is what Cynthia is going with to market this relationship hashtag their relationship. What’s up with that last hashtag though? Did she just follow him on his birthday? Is she encouraging the Real Housewives of Atlanta fans to follow her man? 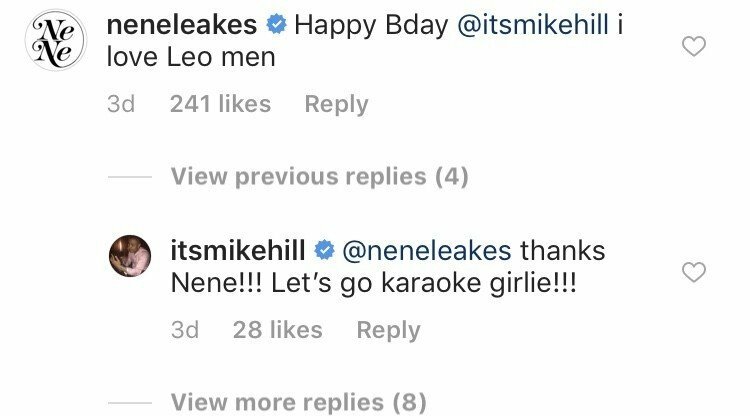 Mike commented, “Thank you baby!! You’ve taken it to the next level. Best one ever! !” Oh he’s calling her “baby” and they have a joint hashtag. They really are taking things to the next level. Mike posted a selfie of he and Cynthia with matching white outfits and wrote, “If you appreciate HER be man enough to admit it. @cynthiabailey10. Thanks for making this trip and my life special.” Cynthia commented, “Your life was already special baby. Now I just get to be in it with you #GodsPlan #CHill.” There’s that hashtag again. Cynthia continued to advertise her relationship show PDA on social media when she posted a lengthy inspirational quote. I’ll spare you the details, but she did tag him in the caption and write, “I love this. What y’all think? Agree or nah? #CHill @itsmikehill.” Of course she included #CHill. TELL US- DO YOU WANT TO SEE CYNTHIA BAILEY AND MIKE HILL’S RELATIONSHIP ON REAL HOUSEWIVES OF ATLANTA NEXT SEASON?